Galbraith have advised Sol Zakay’s Topland Group on the investment acquisition of Portland House, a multi-let office and retail asset extending to approximately 37,000 sq ft on Renfield Street, in the heart of Glasgow’s Central Business District. The property is let to Tesco and Browne Dental Group at ground floor level with seven upper floor offices let to a variety of tenants. The asset was identified and acquired in an off-market transaction for £4.50m exclusive of VAT. 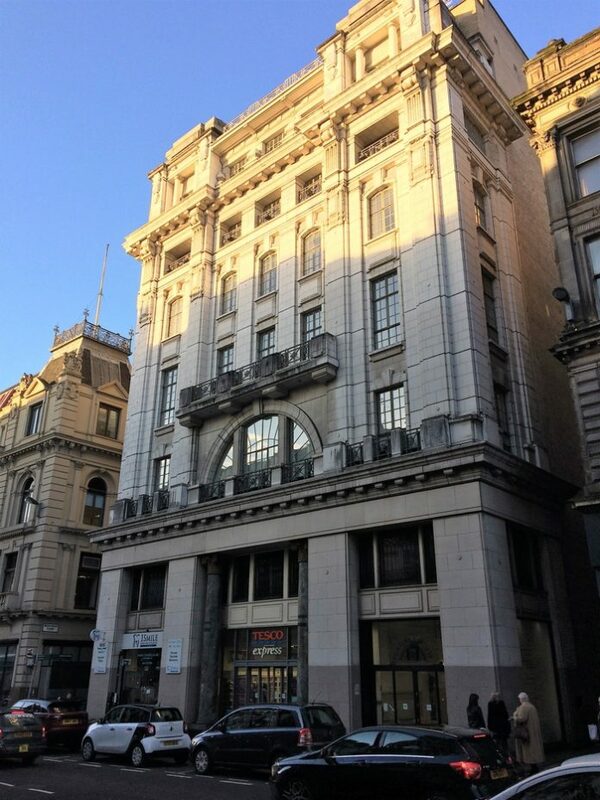 The acquisition follows the purchase of The Athanaeum located on Nelson Mandela Place in the centre of Glasgow for around £11m. Mark Kingston, Managing Director at Topland said: “We are pleased to have bought Portland House which follows our strategy of acquiring well located CBD assets. We now have several key investments in Glasgow city centre and look forward to implementing our asset management strategy”. Galbraith advised Topland, Ryden represented the vendor Kewbrook Ltd, a subsidiary of Stockbourne Group Ltd.